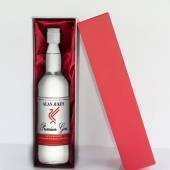 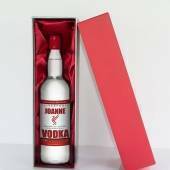 This gorgeous bottle of personalised prosecco features an authentic style with Red and Grey colours designed especially for a Liverpool fan! 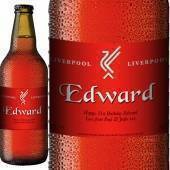 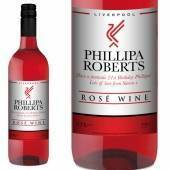 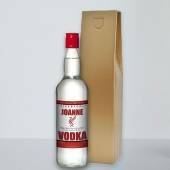 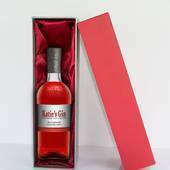 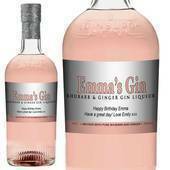 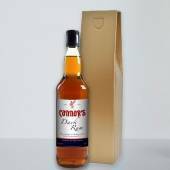 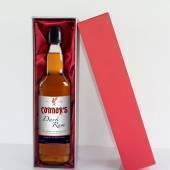 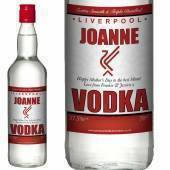 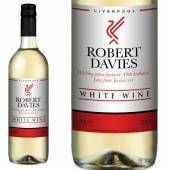 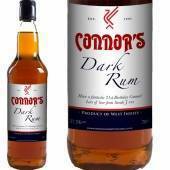 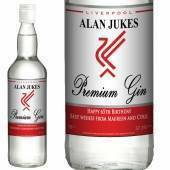 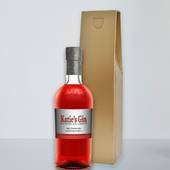 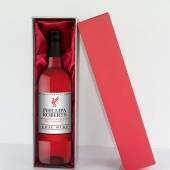 Their name on the bottle with their favourite bird - we mean the Liverbird of course! 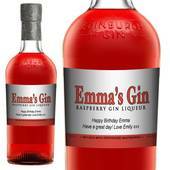 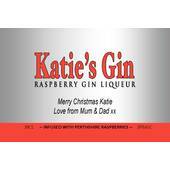 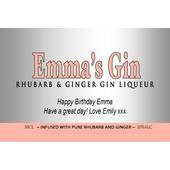 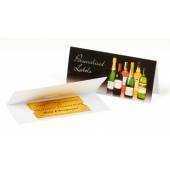 What's more the label can be personalised with a unique message using our live label preview! 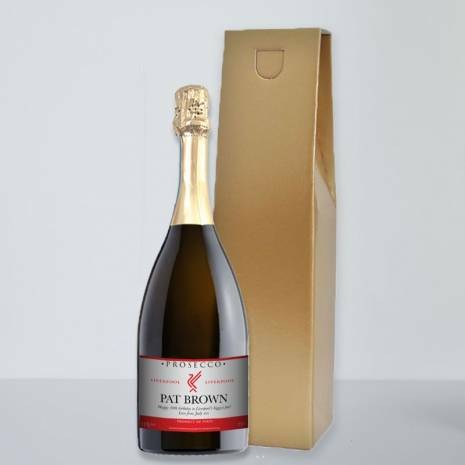 This gorgeous bottle of personalised prosecco features an authentic style with Red and Grey colours designed especially for a Liverpool fan! 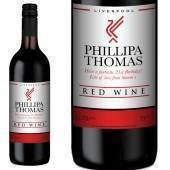 Their name on the bottle with their favourite bird - we mean the Liverbird of course! 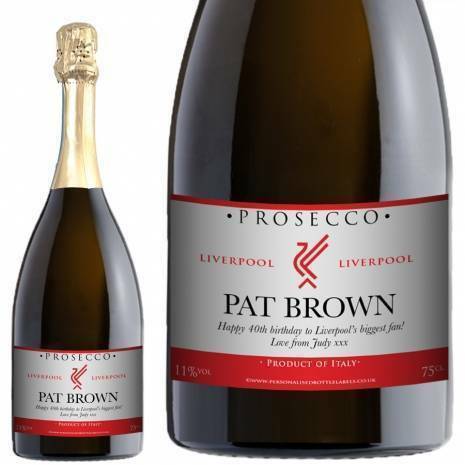 What's more the label can be personalised with a unique message using our live label preview! 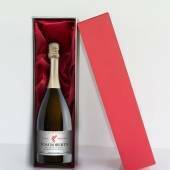 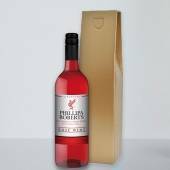 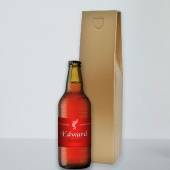 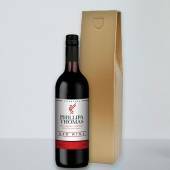 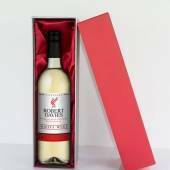 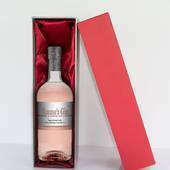 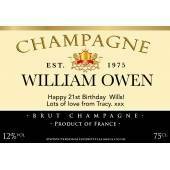 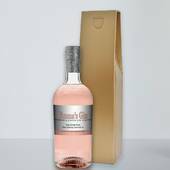 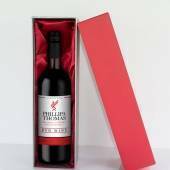 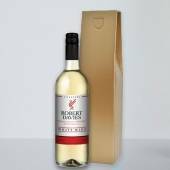 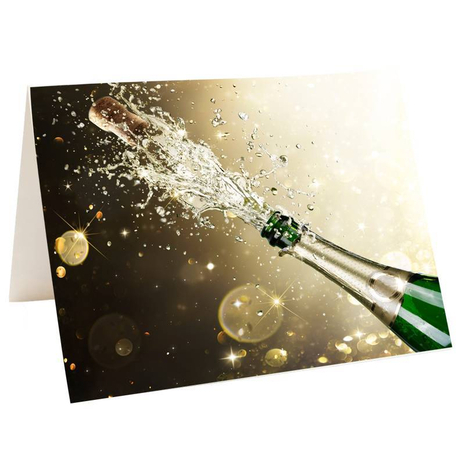 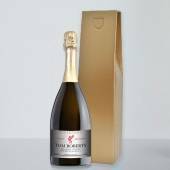 Add in a FREE Gold gift box and FREE gift label and this personalised Liverpool Prosecco is the ideal gift for that mad Liverpool supporter in your life!